Accretion Aviation is a group company of the Accretion Group. With a combined group experience of more than 25 years the company is run by high professional standards. Our mission is simple to you the best in terms of service, quality and safety standard in the air charter and helicopter space. It is our very core of existence and heart of everything we do. Our innovative way of flying is tailored to meet your needs. So you always get the best choice. We keep it simple and straightforward - you never have to waste time. 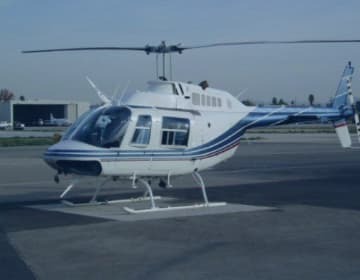 Whenever you want to fly, our Aircrafts or Helicopters are ready to take you anywhere in the India, whether it's charter from cities like mumbai, delhi, kolkatta, chennai, hyderabad , bangaluru or any other cities like indore, bhopal, ahemadabad, udaipur, jaipur , coimbatore, cochin, nagpur and many more. Providing last leg connectivity is our expertise and we stand by it. From that first call that you make to our team, every single detail is covered, Once you've settled into your seat on one of our stylish, aircrafts every moment you're in the air will feel effortless. Helping you focus on what's really important whether its a business meeting or a family vacation or just as simple as getting from point A to B. Air Charter Service in India is no more considered as a luxury only meant for the affluent. Individuals and Corporate have started realizing the benefits of using Air Charter Service. 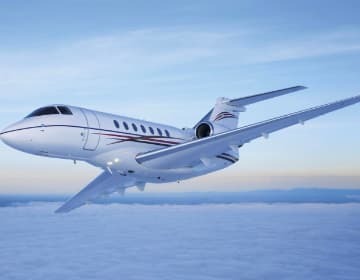 There are many benefits like comfort, convenience, connectivity, privacy and productivity and hence more and more people have started using air charter service these days. Our premise is to get you from point A to point B in the quickest , most convenient and safest manner be it using a charter aircraft or a helicopter. 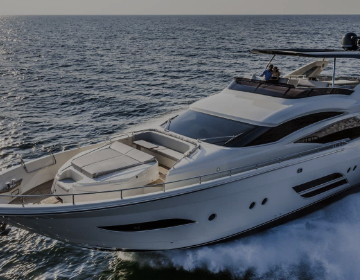 We offer both spot charters as well as long term leases and block hours depending on individual need and requirement.